I have a love for computer hardware. That means components as well as the outside cases. Me? I like backpacks and computer cases. My wife says that I use my backpack and my computer to define myself. While that seems like a silly thing to say, I think she may be right. So, because of this, I think I’ve come up with a plan. I want to review hardware and computer cases. Hell, maybe even backpacks. But mostly, I want to review the cases. 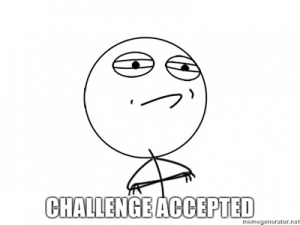 So, I’m going to approach a few vendors and see what happens. Worst thing that can happen is that they’ll say no. It’s been 24 hours. 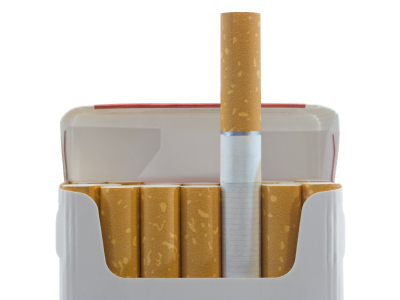 I know that doesn’t seem like a lot, but over the last 24 hours Ihaven’t had a cigarette. That’s a pretty big deal to me. Sure, I’ve moved to an e-cig format. And yes, I’m still taking in nicotine, but considerably smaller amounts. And the actual smoking of the cigarette is gone. Most people won’t care, but for me, this is a big deal. 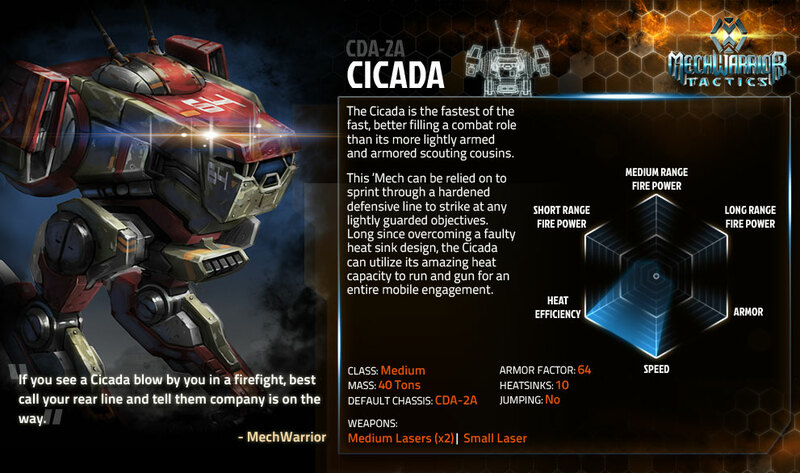 Mechwarrior Tactics and Killing Things With Dice! 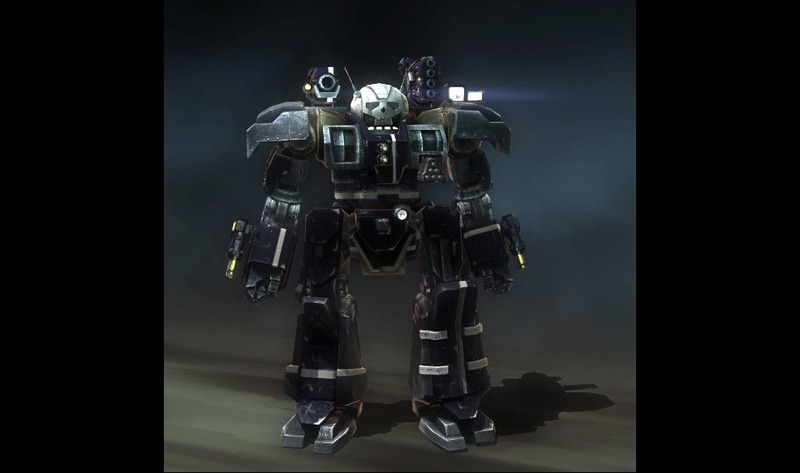 I used to play battletech way back in the day when I was in Junior High. Those were some really awkward times. I truly enjoyed the paper mech sheets, the rolling of the dice, the weired excitedment that would be generated when someone rolled the perfect number and an opponent had to fill in a solid 20 bubbles on a piece of paper. Thinking back on it, it was all really really dorky. Did someone call Optimus Prime? The Rich Kid: His parents paid for the actual books with the premade mech sheets. They all looked the same, but were produced by FASA and were the “Real Thing”. Everyone knew that kid didn’t buy them himself, but he had them none the less. The well to do smart kid: This guy had a dad who owned a laser printer. Back in 95, this was a BIG deal. He had downloaded the free software and made his own mechs and printed them out. His pages were professional looking and clean. Even though he wasn’t the rich kid, his sheets were the envy of everyone else. The poor smart kid: This was me. I didn’t have a lot, but I wanted to make my own sheets. I found some software for creating my own mechs, but since I only had a dot matrix printer (Impact printer for you kids that don’t remember such things) and my parents didn’t have a computer with Windows (DOS 6.22), my Mech sheets were simply text with lines of “O’s”. This met the need, but was NOT considered cool. Everyone Else: Everyone else simply photo copied the pages from the manuals and filled in the bubbles to make sure they had the right number of marks. This seemed to work. Everyone had what they needed to play… and play we did. However, as much as I enjoyed this part of my gaming history, it really only lasted for about 6 months. People moved in, people moved out, and others didn’t want to be part of the “dorky” crowd anymore. The one girl in the group hit puberty and suddenly things got weird and she left. Yeah, really awkward, but it was fun. 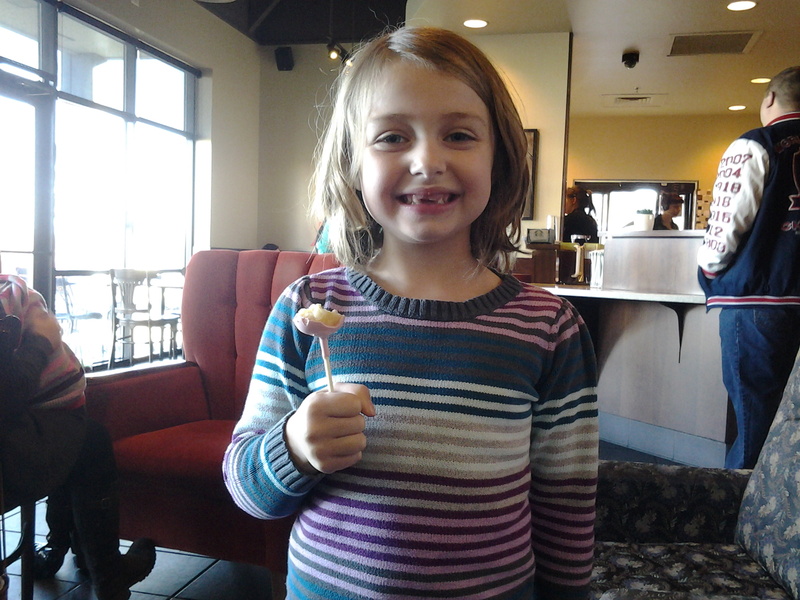 Anywho, moving away from the epic backstory, there was a reason I write this post. About a year ago, I got picked up for the Mechwarrior Tactics beta. This is pretty cool. 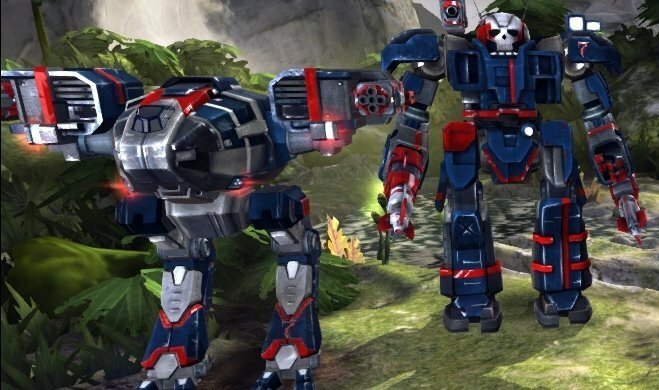 The developer is actually trying to build an online game the emulates the old school tabletop experience of playing battletech. From mech customization, to rolling for initiative, to utilizing line of sight to piss off that one catapult in the distance. This game actually meets the tabletop criteria quite well. 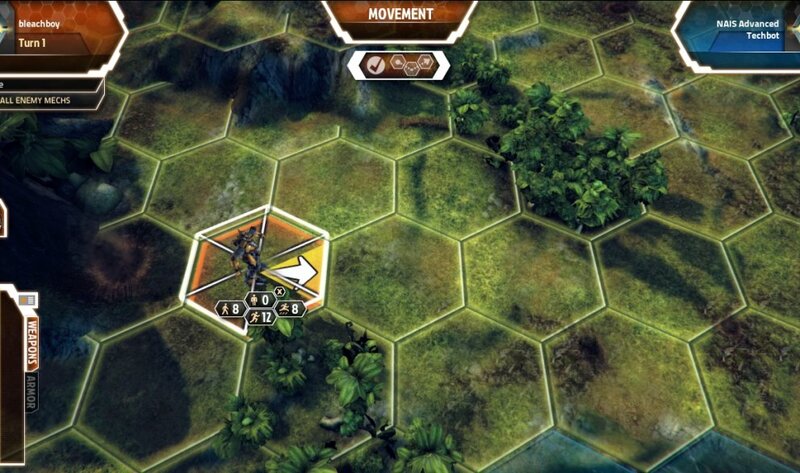 Not only are the tabletop rules being implemented awesomely, but the graphics are fairly kickass. For a game you play in your web browser, this is actually quite solid. Mind you, it’s still in beta, so there are the occasional bugs, but it’s still very well done. Anyways, since I’m not actually qualified to offer reviews, or well thought out explanations of things, I’ll just provide you a few points that I observed and leave you, the reader, to do the actual research and come to your own opinion. -Graphics: Honestly, I didn’t expect graphics on a browser based game to be as good as they are. I’ve got a few mictures here of in game action that I think would explain it better than I could. 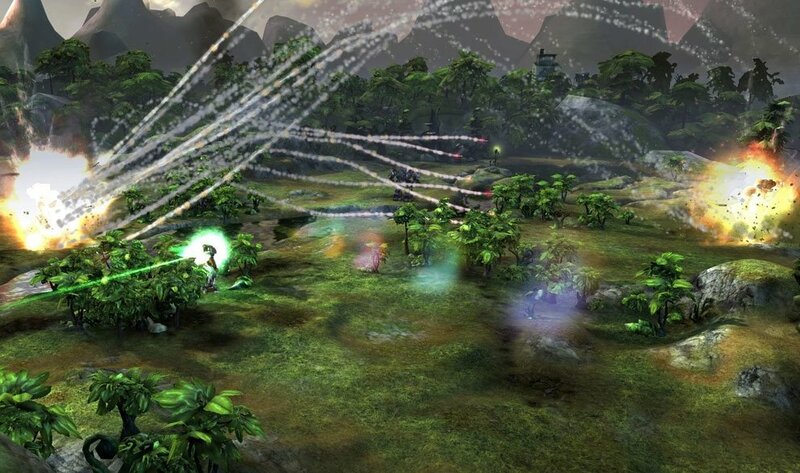 Other than the reflective textures, proper lens flare, and really good models for the mechs that are capable of taking battle damage, I can’t think of anything that I would add to a game like this. -Maps: Thinking back to playing the tabletop game, the paper maps that we used were very flimsy. While you could use real 3D terrain, most of use always used the paper map option. Mechwarrior Tactics utilizes the same Hex based map system while incorporating the 3D terrain function that I was unable to replicate. Again, the maps have the usual awesome graphics attached to them and let you play in a range of environments (Snow, Sand, Jungle, ETC), but still hold the look and feel of the original game. 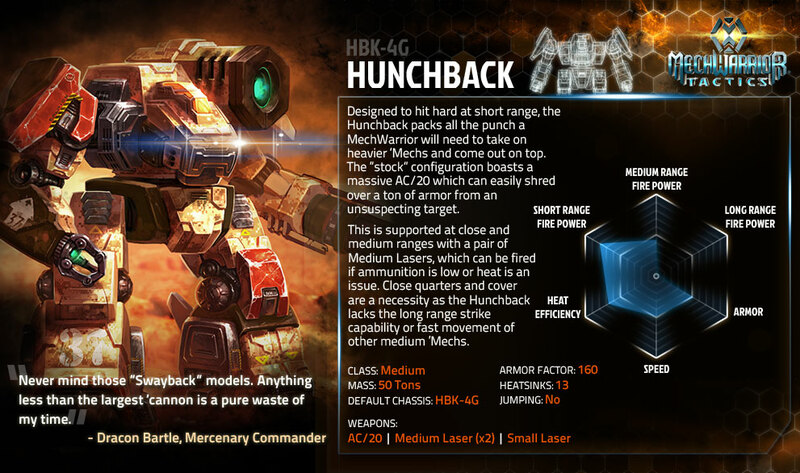 -Mechlab: Everyone at some point in their Battletech gaming history built a 100 ton mech loaded up with 60 machine guns. Seriously, 2 points of damage with no heat generation, that sounds freaking awesome. An alpha strike from one of those could shred anything that the mech was able to get close to. Now, to prevent people from building gunboats like that, MW:Tactics utilizes hard point systems like you saw in Mechwarrior 4. It’s actually quite flexible and doesn’t limit your ability to be creative. It’s a well done interface with plenty of customization options. -Inventory: Instead of saving your monies and buying those specific weapons you want for your long range damage dealing behemoth, the developers have taken a cue from other games such as Blizzards Hearthstone, or Magic the Gathering. 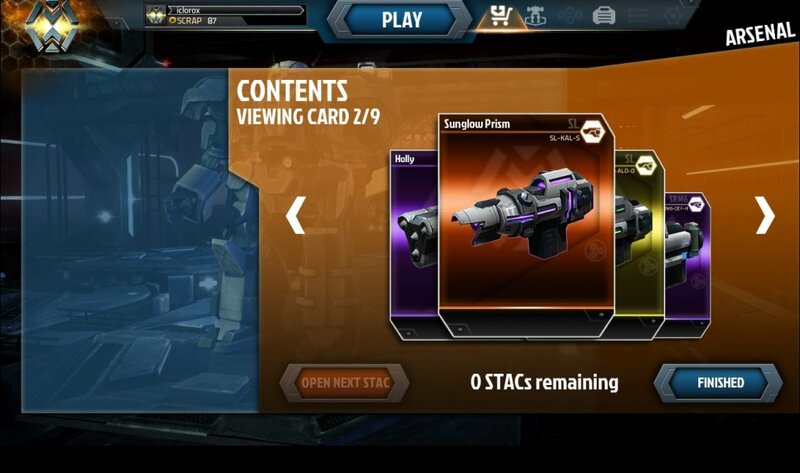 They are using purchasable packs of cards called STAC’s. They contain a half dozen cards and can be purchased with real money (F2P anyone?) or with scrap that is earned in game. 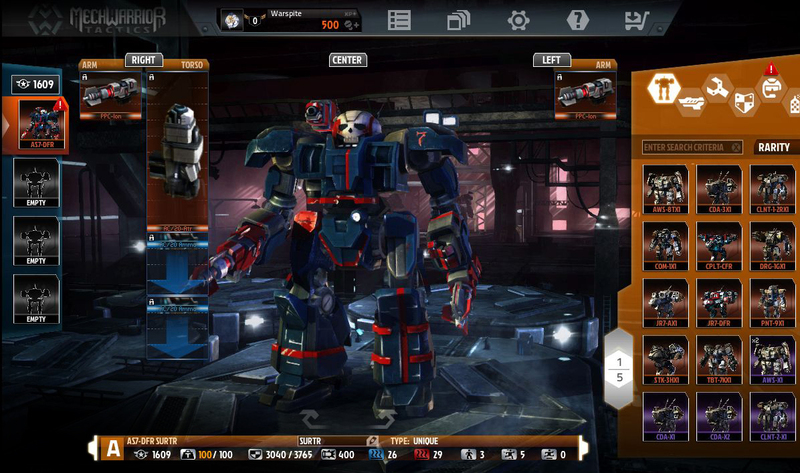 By collecting cards, you can increase your inventory of available equipment to build your lances of mechs. It seems to work well, and for those that get a kick out of the card mechanic (like me), it seems to work really well. Now, if you went to the games website HERE, you can click on the media tab and look at some of the awesome screenshots and downloadable wallpapers. I’ve actually got the Cicada and the Atlas up on my dual screens right now. They are good to look at and quite well done. I don’t know what is required to get in to the beta anymore, but it might be worth looking at if it seems like something you would be interested in. At the very least, it’s a chance to at least be kind of cool while enjoying one of the dorkiest things most of us ever saw. By the way, have a few wallpapers. And as always, drop a comment below, and if it’s good enough, I’ll write a post on it.